Present the details of your business with the Company Keynote Template’s clear and easily customizable slides. Perfect for maintaining corporate branding requirements. Line graphs, timelines, and business models! Oh my! Your company has a million moving parts. Deciding how to explain it can be overwhelming. 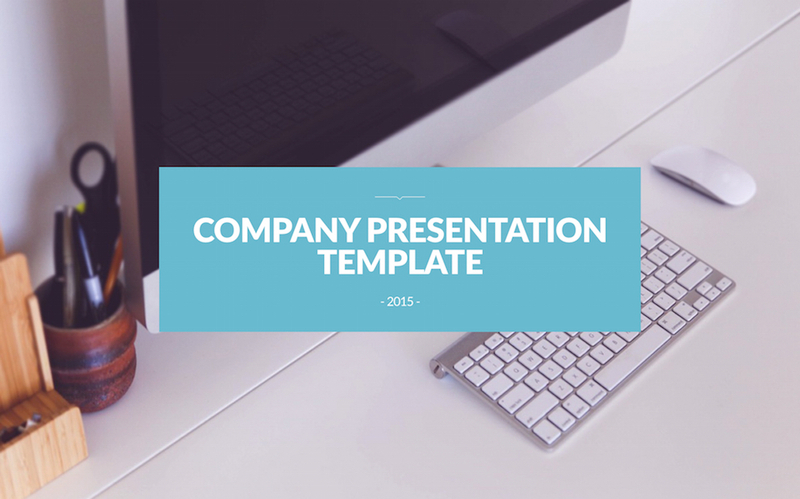 Let the beautiful Company Keynote Template share your company’s story in a simple way. 36 unique presentation slides designed by professionals that you can easily edit and fill out with your personal content. 13 icons are used in this template which you can flawlessly move, resize or change colors throughout your presentation slides. 2 color flavour is available in this template. What's included in Company Keynote Template?